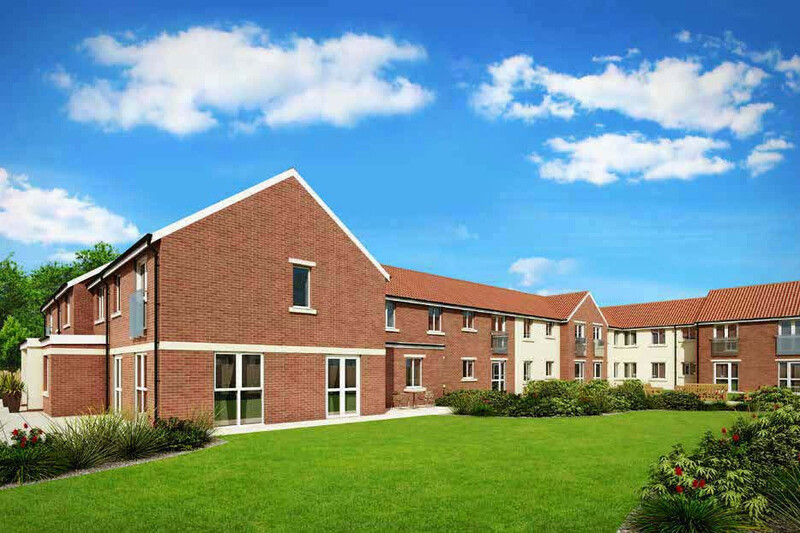 William Bradford Court is McCarthy and Stone’s new development of Retirement Living apartments in Bawtry. This stunning development offers a collection of 34 one and two bedroom apartments exclusive to people aged 60 and over. It provides a rare opportunity to own a high quality and stylish home that has been carefully designed to allow you to retain your independence for longer. At William Bradford Court you can enjoy your beautiful apartment free from the worry of exterior maintenance. Feel safe and secure with a camera entry system linked to your TV in your apartment and emergency call points answered 24 hours a day. What’s more when you feel like company, the homeowners’ lounge is a welcoming space where you can socialise with friends and neighbours.